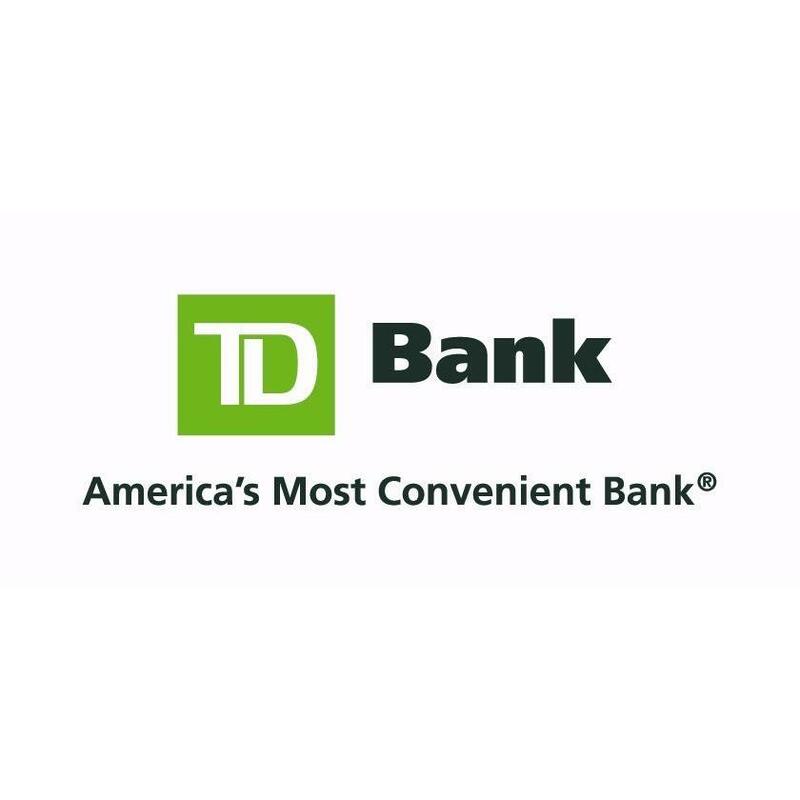 Learn more about TD Bank&apos;s products & services! TD Bank, America&apos;s Most Convenient Bank, is one of the 10 largest banks in the U.S., providing more than 8 million customers with a full range of retail, small business and commercial banking products and services at more than 1,200 convenient locations throughout the Northeast, Mid-Atlantic, Metro D.C., the Carolinas and Florida. In addition, TD Bank and its subsidiaries offer customized private banking and wealth management services through TD Wealth, and vehicle financing and dealer commercial services through TD Auto Finance. TD Bank is headquartered in Cherry Hill, N.J. To learn more, visit www.tdbank.com. Find TD Bank on Facebook at www.facebook.com/TDBank and on Twitter at www.twitter.com/TDBank_US.